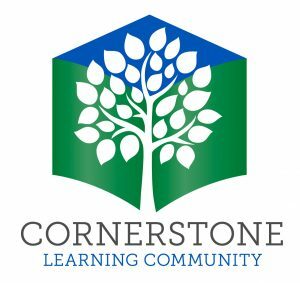 Our mission is to inspire and empower compassionate, global learners. 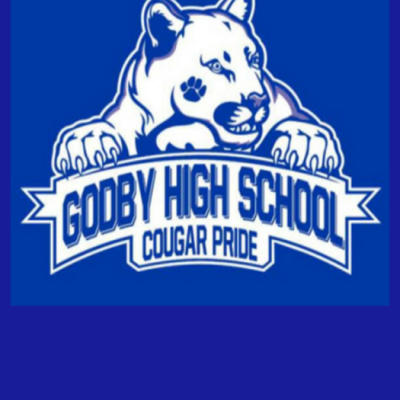 We are a private school with a public mission. This means we treat parents as partners, teachers as leaders, and students as individuals. We aim to be a model for what schools can be, both in terms of engagement with the broader community and in cultivating professionalism in the education field. In everything we do at CLC, we incorporate our seven Core Virtues, adopted from Ernest Boyer’s The Basic School. They are: Respect, Giving, Compassion, Perseverance, Self-Discipline, Responsibility, Honesty Our Core Virtues can be seen in the classroom, on the playing field and in our community of staff, students and parents. They are the guiding principles by which we teach, learn, play and communicate with one another. 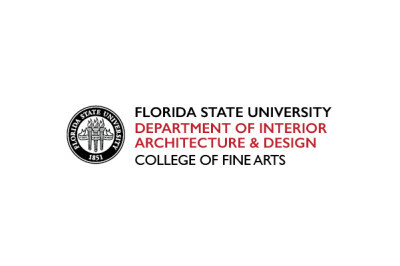 The Department of Interior Architecture and Design, housed in the College of Fine Arts, encompasses a CIDA accredited undergraduate curriculum and master’s studies for the Advanced Professional and Master of Fine Arts student. Students focus on design theory, history, technical skills, as well as studio classes addressing residential and commercial spaces such as health care, retail, office environment, hospitality and designs for special populations such as children, elderly and others in need of supportive housing. The curriculum prepares students to work in interior design firms or as interior designers in architecture firms–as well as in a number of other design related settings. The Program The Department offers both Bachelor’s and Master’s programs. The Undergraduate Program has been fully accredited since 1975 by the Council for Interior Design Accreditation (CIDA). Both the Undergraduate and Graduate Programs are accredited by the National Association of Schools of Art and Design (NASAD). 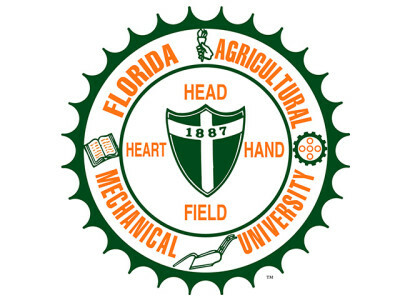 Bachelor of Science and Bachelor of Arts degrees are offered at the undergraduate level. The Graduate Program includes the Master of Science Advanced Professional, Master of Arts and Master of Fine Arts degrees are available for candidates already holding a Bachelor’s degree in interior design or other related and approved design discipline. Our MFA program is especially responsive to those graduate students wishing to enter the field of design education. Department Mission The Department’s mission is to impart our department values of human-centered design. We provide students the knowledge necessary to pursue careers as interior designers who create beautiful, functional and sustainable interiors that positively impact human health, safety and well-being. Through the application of evidence-based design, creative and critical thinking in history, theory and studio courses, students create well-designed commercial and residential spaces where people live, work and play. Department Values As designers, we believe that well-designed spaces have the potential to positively impact human well-being. As faculty, we strive to impart the following human-centered values to our students: Creative, beautiful and meaningful spaces enhance our life experiences. Well designed spaces are an important part of our culture and history. Good design should be available to all and can serve as an agent for social change. Spaces have the ability to contribute to our sense of place and community. Spaces should be functional and meet the needs of building occupants. Sustainable design is essential to human health and well-being. Research and evidence based design are an essential part of design decision making. Ethical behavior and responsible business practices are essential. Department Facilities The Department is housed in the $49.2 million renovation of the 1939 William Johnston Building, on Landis Green in the heart of the FSU campus (with our main department office in 1038 WJB). Aside from the department and faculty offices, our facilities consist of 6 design studios, a CAD lab, print center, resource room, a public critique space, graduate lounge, seminar and lecture spaces, a 1000 sf gallery, a fully equipped wood-working shop, a 2500 sf library and congregation spaces for our students. The building achieved a Gold LEED certification. 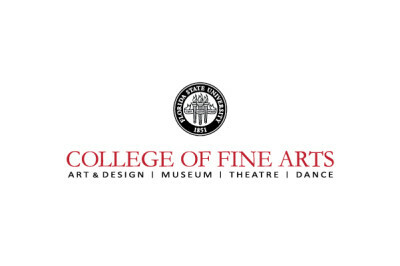 The College of Music has a student body that is diverse in scope and comfortable in size; the 750 undergraduate and 400 graduate students enrolled in the College represent nearly every state in the nation and many foreign countries. 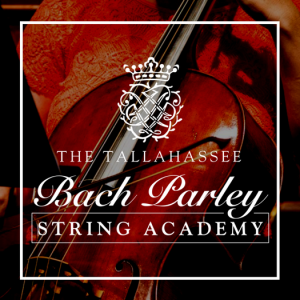 The College of Music is proud to support the arts in Tallahassee, and offers more than 500 annual concerts, recitals, lectures and workshops featuring students, faculty, guest artists, as well as large and small ensemble performances. Performance venues at the College of Music range from the intimate (100-seat Lindsay Recital Hall) to the grand (1,200-seat Ruby Diamond Concert Hall). Most performances at the College are free and open to the public, and prices for ticketed events are typically $10 or less. 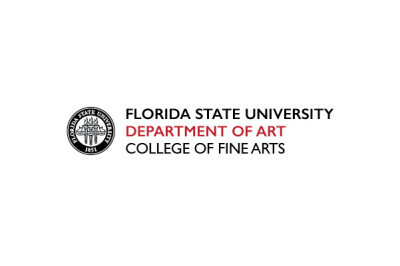 The Flute Association @ FSU is comprised of undergraduate and graduate level students. Under the guidance of Professor Eva Amsler, we strive to bring different flute related events to the Tallahassee Community. Our members are teachers, performers, and overall flute enthusiasts! We frequently perform and teach lessons at the FSU College of Music as well as in the community. 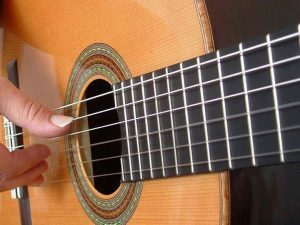 We provide performances (solo, chamber, ensemble), private lessons (all ages), and Masterclasses (all levels). 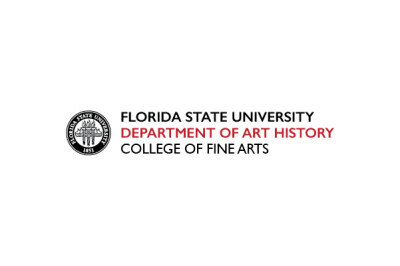 A gem located at the heart of Florida A&M University’s campus, the Foster-Tanner Fine Arts Gallery displays visual art celebrating the diversity of art by artists of the African diaspora throughout the academic year and beyond. 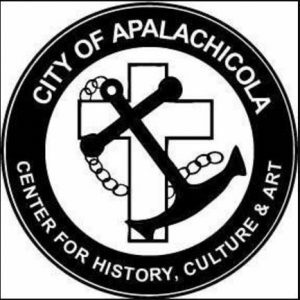 As a teaching gallery, we enjoy extending our exhibitions by inviting classes, school groups and community members to the gallery with a rich variety of public programs. Our bright gallery space also offer visitors a comfortable environment to enjoy great works of art, beautiful space to study or just a place to relax on your next outing. 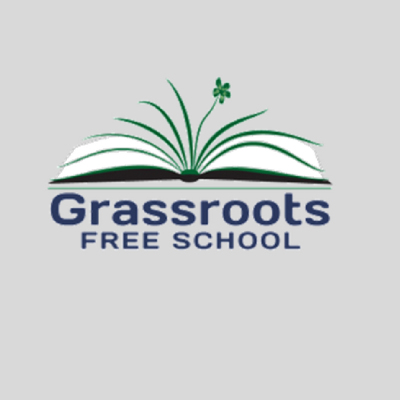 The principles of individual freedom and democratic government are fundamental to the function and philosophy of the Grassroots School. Heroine Spoken Words, Inc. was founded in order to create and endorse working movements geared toward positive representations of women and those who also identify with or mirror the unequivocal female experience. These efforts are aimed to effect and transform the common structures of literature, music, television, theater, film, and other forms of entertainment and media that tend to subject the female authority. Our mission is to empower those actions that continue to promote equality, healthier life choices, and fair treatment among Heroines and Heroes alike. Heroine Spoken Words, Inc. is a nonprofit organization under section 501(c)(3) of the Internal Revenue Service. All donations are tax deductible to the fullest extent as permitted by law. 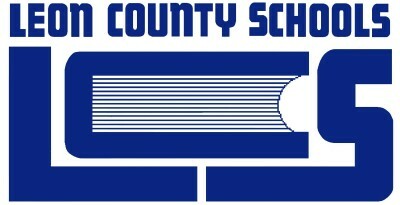 Vision Leon County Schools will be an engaging, safe and respectful learning environment that embraces change and produces successful learners who value diversity and are conscientious contributors to our society. 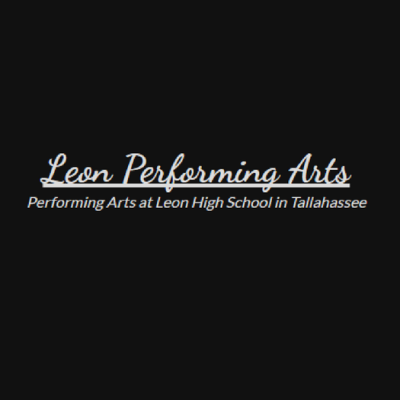 Mission The mission of Leon County Schools is to prepare students to become responsible, respectful, independent learners equipped with the critical thinking skills necessary to compete in our global society. Core Values Excellence – LCS pursues the highest standards in academic achievement and organizational performance. Integrity and Personal Responsibility – LCS requires the highest level of integrity and personal responsibility for individual actions as a family member, teacher, student, and citizen. Equity – LCS fosters an environment that serves all students as we strive to eliminate the achievement gap. Citizenship – LCS honors the diversity of our community by working as a team to ensure the educational success of all our students and recognize that our obligations go beyond our professional responsibilities to promote democratic principles. 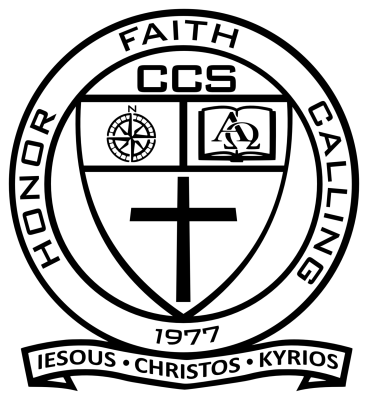 Compassion and Respect – LCS builds positive relationships through honesty, respect and compassion, which enhance the self-esteem, safety, and well-being of all stakeholders. Perseverance – LCS promotes the inner strength to remain constant to a purpose, idea, or task in the face of obstacles. This includes dedication, consistency, and having a positive attitude.